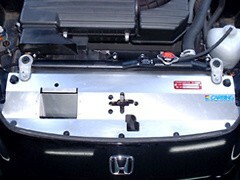 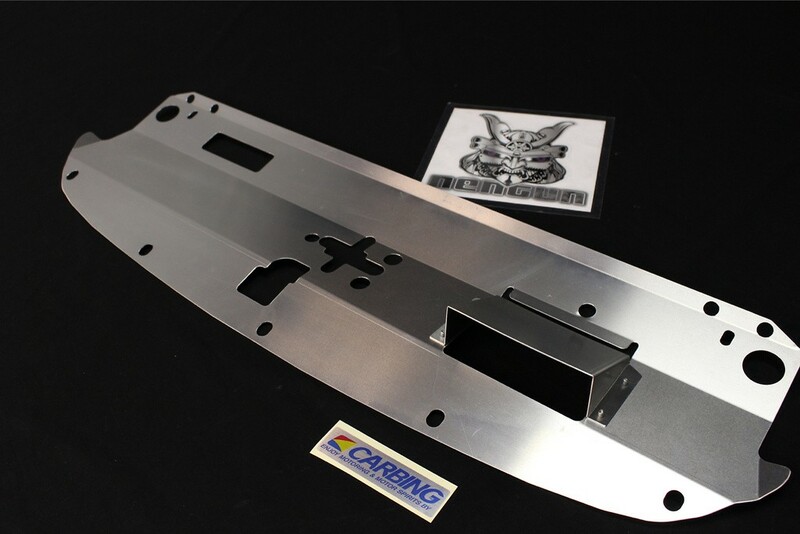 Carbing Honda cooling plates are made from the highest quality aluminum and designed to improve air flow through the radiator. 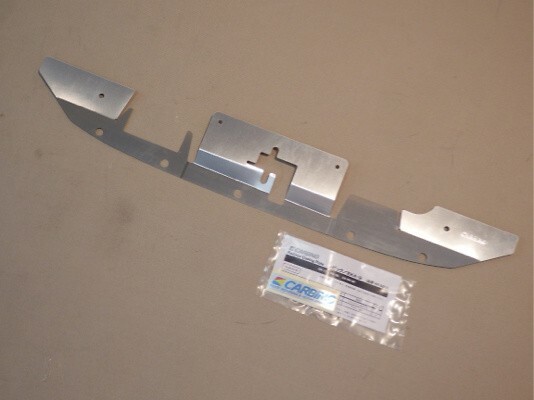 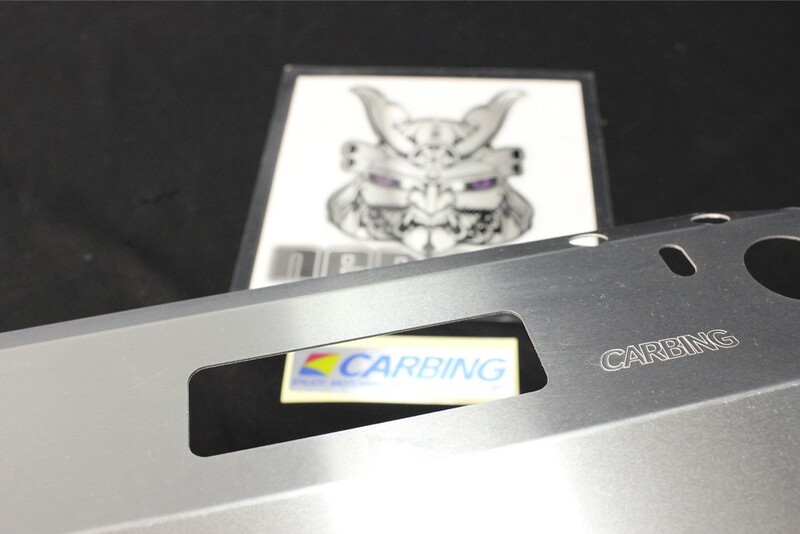 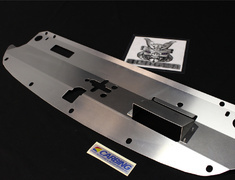 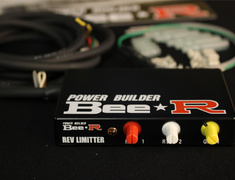 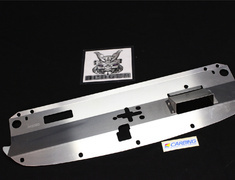 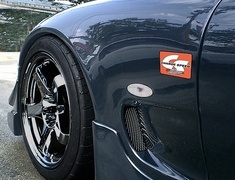 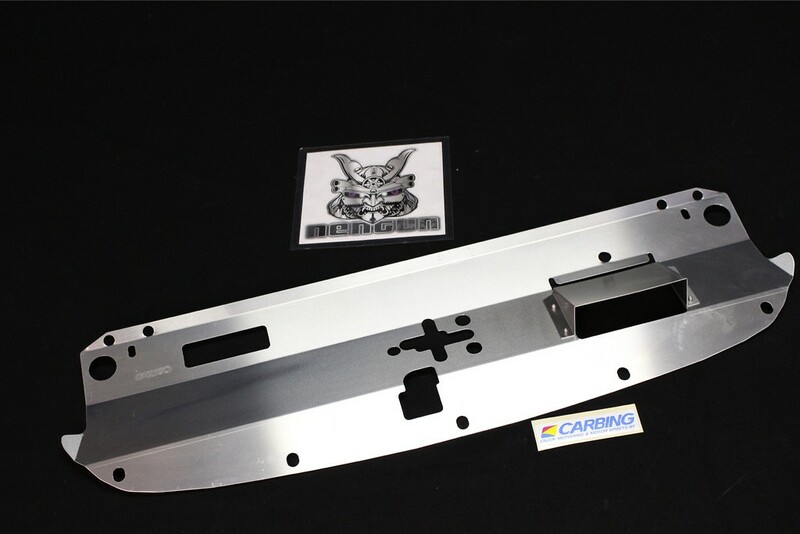 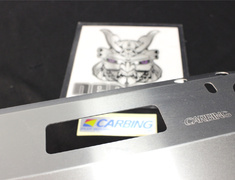 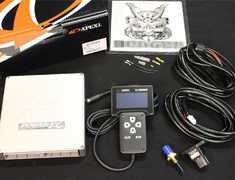 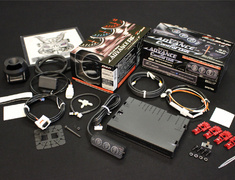 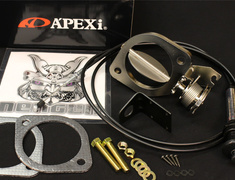 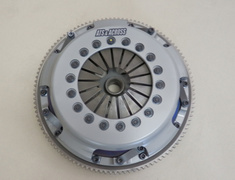 Carbing cooling plates are made from the highest quality aluminum. 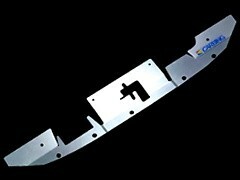 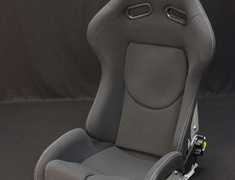 By preventing air to escape over the top of the radiator, this cooling plate reduces coolant temperature during track runs and high speed driving.